The Website enables Players to place Bets on the results of official or state-run lotteries such as the European “Euro Millions” and “Euro Jackpot”, the American “Powerball” und “Mega Millions” as well as the German “Lotto 6 aus 49”, “Spiel 77”, “Super 6” and “Glücksspirale”. 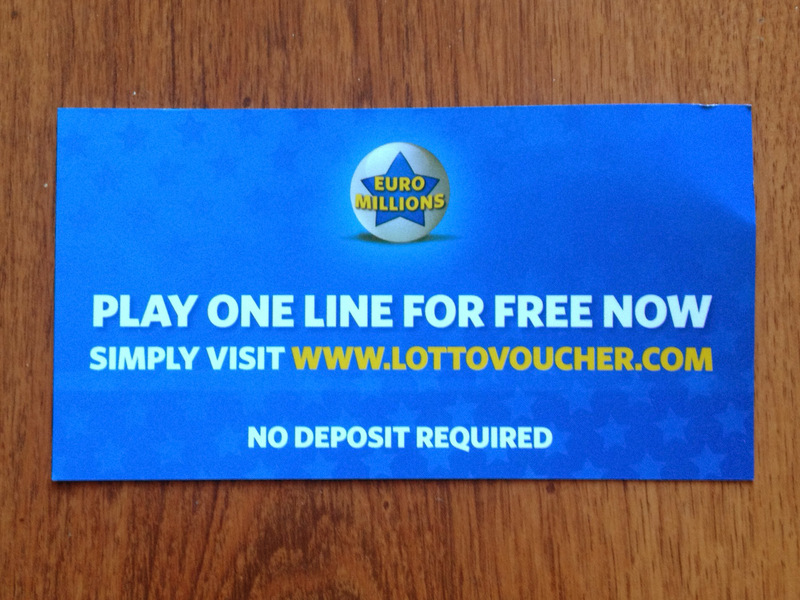 So what you’re getting is not a ticket for the lottery (EuroMillions or otherwise). It’s a free bet on the outcome of the EuroMillions with a bookmaker based – and fully licensed to take such a bet – in Gibraltar. But of course anyone using the site would read those terms and realise that. For example, for a number of years we have expressed concern about mainstream gambling companies, especially (but not exclusively) those operating off-shore, potentially leading players into thinking they are playing a lottery when they are actually betting on its outcome, in what are known as lottery-style games. The most recent examples that have been flagged to the Gambling Commission include its licensees Arsenal Lotto, MyLotto and Lottoland. In the case of Lottoland and MyLotto24.co.uk we also believe that certain of their games need to be carefully considered in the context of the betting licence condition mandated by Section 95 of the Gambling Act 2005, which prohibits the taking of bets on the outcome of a lottery which forms part of The National Lottery. 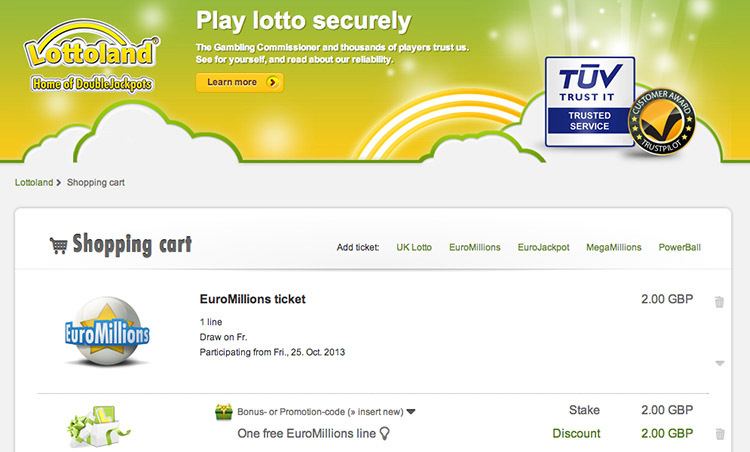 Oh, and the UK EuroMillions website is here – complete with a slightly different logo.